to prevent coronary artery disease and strokes by favoring healthy blood lipid profile. 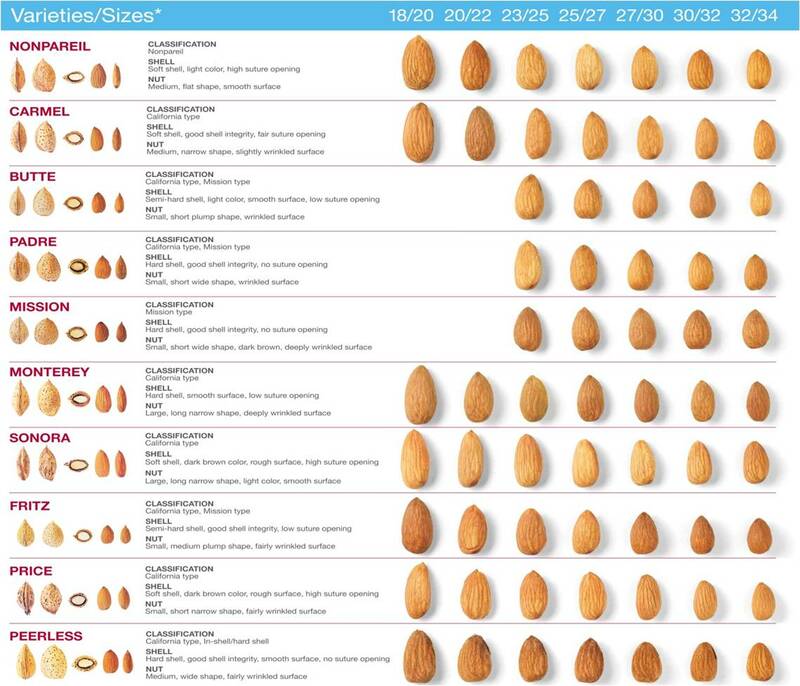 ·	The nuts are an excellent source of vitamin E; contain about 25g per 100g (about 170% of RDA). medicines as aromatherapy, in pharmaceutical and cosmetic industry. potassium, calcium, iron, magnesium, zinc, and selenium.